We are honored to carry many reputable furniture lines that include Verellen, Julian Chichester, Mr. Brown, Aerin Lauder, and Kelly Wearstler. Our Jewel Box located within the showroom is host to exquisite jewelry designers such as Heather Moore, Vaubel, and our very own line, Aura. 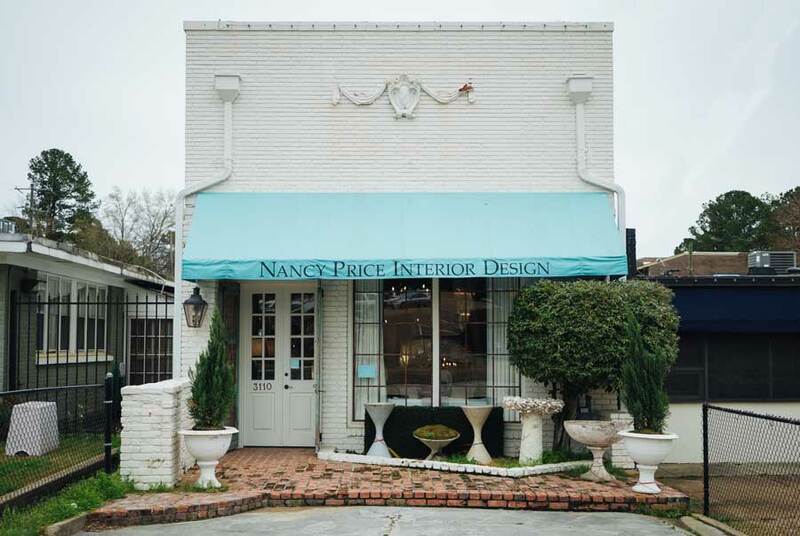 A trip to the Nancy Price Interior Design showroom promises to be adventurous and inspiring.